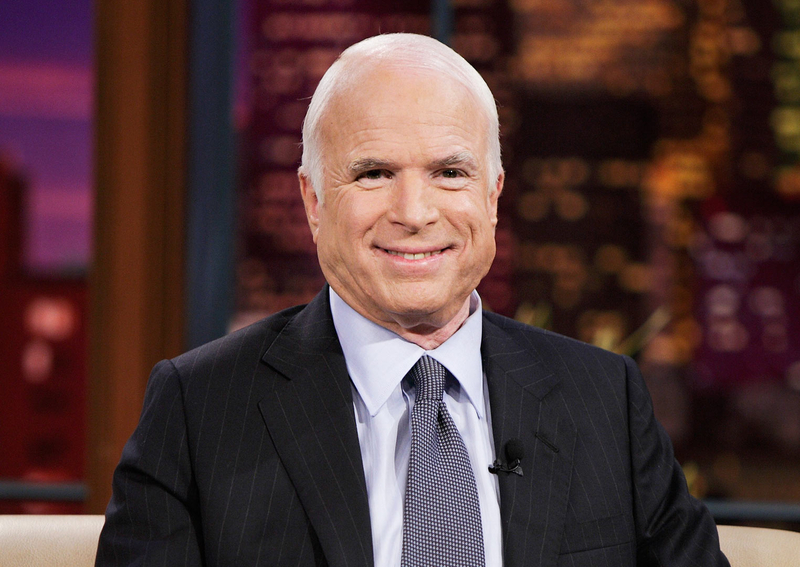 John McCain opened up about his cancer diagnosis during a sit-down interview with 60 Minutes, which aired on CBS on Sunday, September 24. The Arizona senator underwent surgery in July for the brain tumor and has completed his first round of chemotherapy treatment. He told CBS that he asked doctors to “tell it to me straight” when they updated him on his condition. McCain also opened up about his former Senate colleague Edward M. Kennedy, who died from the same type of cancer in 2009.